Based on Apples to Apples from Mattel®, Oranges to Oranges, takes vocabulary practice to a whole new level and puts a fun twist on the fun and entertaining game. 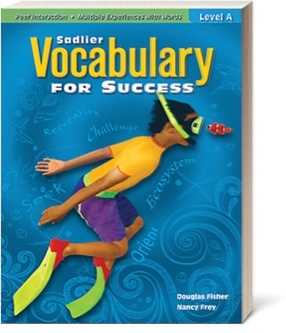 What is a sure-fire way to get students excited about vocabulary? Ask them to come up with a fun name for a brand new car! Have your students create a car model name and a snazzy description using their vocabulary words.